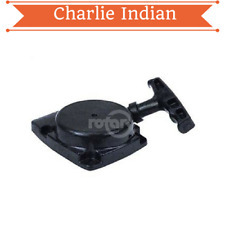 Replace OEM Part Number : 79138306, 515387201, 4810-85300, 521344701. Make sure it will fit before you buy. Red Max: 4810-75100, 481075100, 515385401, 521342701. Red Max 521342701. Husqvarna: 481075100. 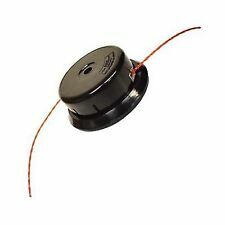 Stens 150-831 Recoil Starter Assembly. Stens Recoil Starter Assembly. 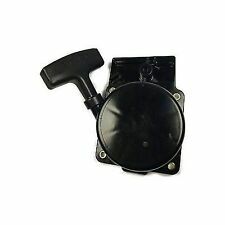 Replace OEM Part Number : 511354201 WYA-1-1. · Genuine RedMax Part # 576596701. · Fits Specific RedMax Models That Require This Part #. · Genuine OEM RedMax Part. · Genuine RedMax Part # 576575001. · Fits Specific RedMax Models that Require This Part #. · Genuine OEM RedMax Part. · Genuine RedMax Part # 576563701. · Fits Specific RedMax Models That Require This Part #. · Genuine RedMax Part # 577089601. · Fits Specific RedMax Models That Require This Part #. Mistakes can happen. We are not responsible if this item does not fit your application. We try and notate any imperfections we see, however we can not always know what is important to each person. If we make a mistake, we will make it right, but we cannot take responsibility for your mistakes. Zero Turn Mowers. Head Protection. 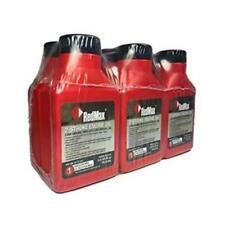 Oil / Transmission Filters. If the product has been gassed or oiled, it needs to be taken to a Local Authorized Service Center for repair, which may be covered under warranty. Zero Turn Mowers. Snow Blower Parts. If the product has been gassed or oiled, it needs to be taken to a Local Authorized Service Center for repair, which may be covered under warranty. Technical support is not a warranty. OEM Walbro Carburetor Fits WYK-123-1 WYK-123 WYK123 Red Max EB-7001 EB7001. Red Max: 521832701, T4012-81000. 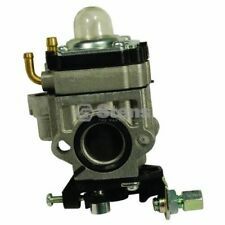 Stens 615-475 OEM Carburetor. Walbro OEM Carburetor. Verify: Walbro part number stamped on carburetor to find the correct fit. · Genuine RedMax Part # 576565001. · Fits Specific RedMax Models that Require This Part #. · Genuine OEM RedMax Part. Trending at $13.72eBay determines this price through a machine learned model of the product's sale prices within the last 90 days. 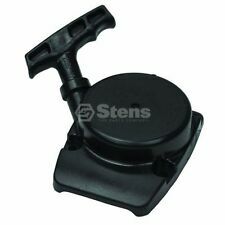 Stens 390-310 Blower Strap. 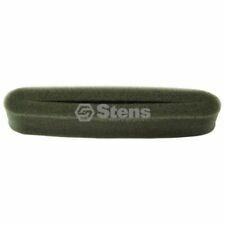 Stens Blower Strap. Red Max 513688701. Red Max: 2750-32300, 2756-32300, 3405-21400, 3405-21410, 3405-21411, 513688701, 516897701. Husqvarna Fuel Gas Filter 506742601. RedMax 503443201. Red Max: 512654101, 544271601, T4012-82320, T4012-82321. Red Max 544271601. T4012-82321 EB7000 EB8000. Red Max EB7000 series and EB8000 series. Fits Models. Red Max 521819501. 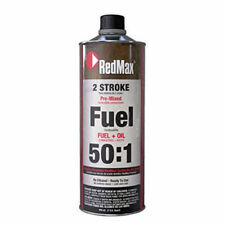 Red Max: 521819501. Redmax calls it a clip. I call it a plug. It was used on blowers EB4300, EBZ3000RH, EB6200, EB4200, EB7000 and other EB series blowers. RedMax Red Max Green Machine Zenoah Komatsu. Red Max 511010601. Red Max: 511010601. Red Max: 579138304, 579138306, 579138307, 581493301. Red Max 581493301. Husqvarna: 581493301. Stens 610-410 Fuel Line Kit. Stens Fuel Line Kit. OEM Fuel Filter Fits 125-552-1, 6684620. Red Max: 515418501. Stens 615-913 OEM Fuel Filter. Walbro OEM Fuel Filter. Fits fuel line: 3/16" ID. Ethanol: Not compatible with greater than 10% ethanol fuel. Red Max: 4810-82170, 515386601, 521344201. Red Max 515386601. Stens 100-283 Air Filter. Stens Air Filter. Fits Models. Red Max: 515417301, 521361301, 550-82171, 550082171. Red Max: BC2300, BC2600, BT225, CHT2200, CHT2300, EDG2300, HE225, HE2600, HT2200 and HT2300. Stens 100-287 Air Filter. Stens Air Filter. FITS MODELS. Red Max: 512549801, 527719801. Red Max 512549801. Red Max 521819601. Red Max: 521819601. Replaces OEM Part #'s: 512652001, 544271501, 544271601. HUSQVARNA: 512-65-20 01, 512652001, 544-27-15 01, 544271501. EBZ8500, EBZ7500. HUSQVARNA: 512-65-41-01, 512654101, 544271601. REDMAX: T401282310. I try and list the manufacturer if I can find it. I see nothing that would alter the performance of the parts. You can expect to possibly see chipped paint, scratches, light rust, dust, dirt,cobwebs,oil, and oxidation. Red Max EB7000, EB7001. GENUINE Walbro Carburetor. Fits the following RedMax EBZ8000-01/05 Engine Serial No. 50100000 and Up Date 01/05. EBZ8000-05/04 Engine Serial No. 40500101 and Up Date 05/04. EBZ8000-05/05 Engine Serial No. 50202596 and Up Date 05/05. Komatsu Zenoah Co. New RedMax Recoil Pull Starter Assembly Part Number 1850-75100. · Genuine Husqvarna Part # 512328801. · Recoil Starter. Cylinder and piston w/pin & bearing used. Carolina Mower & Parts. Mistakes can happen. We are not responsible if this item does not fit your application. Therefore, they may be dirty and dusty or have slight imperfections from stacking/handling and what not. We try and notate any imperfections we see, however, we cannot always know what is important to each person. Mistakes can happen. We are not responsible if this item does not fit your application. We try and notate any imperfections we see, however we can not always know what is important to each person. Look closely at the pictures. · Genuine RedMax Part # 512549801. · Fits Specific RedMax Models that Require This Part #. · Genuine OEM RedMax Part. · Genuine RedMax Part # 577083701. · Fits Specific RedMax Models That Require This Part #. · Genuine OEM RedMax Part.